My practice focuses on appellate and complex commercial litigation, with emphases on Section 1983, employment discrimination, and business tort matters. 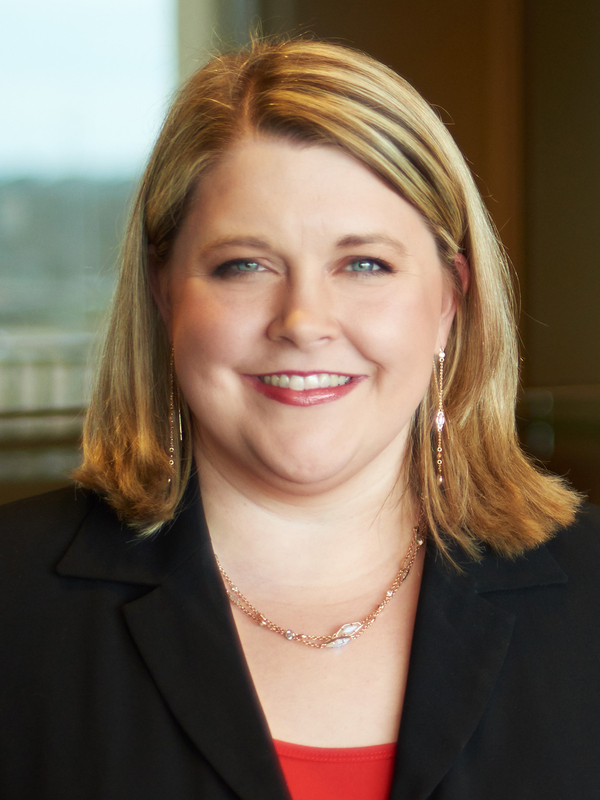 Lindsey Watson is a litigator who has represented a number of public and private educational institutions, municipal entities, and business clients in the oil and gas, pharmaceutical, and transportation industries. Before joining Adams and Reese, she served as a judicial clerk to the Honorable Leslie Southwick on the United States Court of Appeals for the Fifth Circuit. While in law school, she was Editor-in-Chief of the Mississippi College Law Review and a member of the National Order of Barristers. Lindsey volunteers as coach of the National Appellate Advocacy Competition team at Mississippi College School of Law and leads music as a member of the worship team at Highlands Presbyterian Church. Regularly defending public school districts, community hospitals, and law enforcement entities in cases alleging deprivations of constitutional rights under Section 1983 and/or violations of federal anti-discrimination laws. Serving as appellate counsel for an international pharmaceutical company in an action alleging inadequate warnings. Obtaining affirmance in the Fifth Circuit of an order dismissing Plaintiff’s claims against Defendant physician on the basis he was not a “covered entity” under Americans with Disabilities Act. Winning qualified immunity as to certain constitutional claims against Defendant law enforcement officers. Procuring Fifth Circuit affirmance of District Court’s dismissal of claims against Defendant premises owner for an accident occurring near the exit of Defendant’s premises. Successfully obtaining reversal in the Mississippi Supreme Court of a Youth Court decision ordering reenrollment of two expelled students accused of sexual battery against a classmate. Obtaining a unanimous jury verdict for the Defendant in suit alleging violations of Title VII’s prohibitions against race discrimination and retaliation. Securing summary judgment for Defendant School District against employee’s race discrimination claims under Title VII and successfully defending that judgment on appeal to the Fifth Circuit. Attaining summary judgment for home health care provider in action alleging racial discrimination and wrongful termination. Serving as primary Mississippi litigation counsel for a national chemical company in successful defense of hundreds of oilfield asbestos exposure lawsuits.